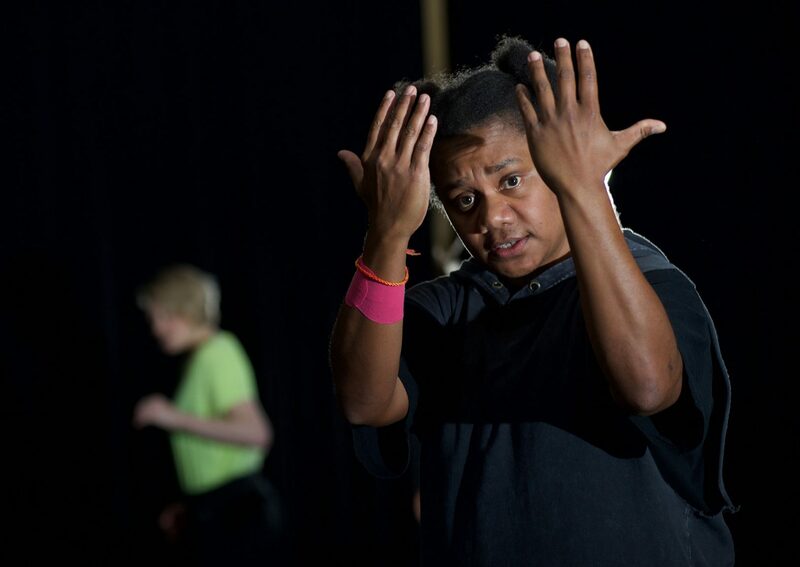 A showing of Force Majeure’s new dance theatre work in development, You Animal, You. Directed by Artistic Director Danielle Micich, five diverse performers tell stories from personal experience, asking how we behave in response to our own smell, and to the smell of others. Using Force Majeure’s unique synthesis of movement, storytelling and text, the work draws the audience into a sensory world as it asks challenging and confronting questions about gender, ethnicity, age, desire and disgust, viewed through the power of smell. Presented by Carriageworks and Sydney Festival.